Efterklang have confirmed details of their forthcoming new album, which is set for release this September. 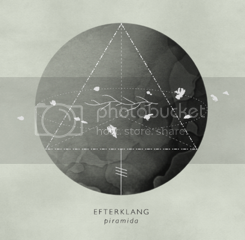 Their fourth album, Piramida, will be released on September 24th via 4AD. You can view the album artwork below, as well as their UK tour dates and album trailer.